As we all knows that iPod Touch is the great pocket computer and portable media player, personal digital assistant, and Wi-Fi mobile platform designed and marketed by Apple Inc.
One of the first things that is best to do right after you get a new iPod Touch is download one of the many apps, or applications, available for the iPod device. So if you one of the iPod touch user and don’t have best iPod Touch apps on your iPod then Fear not, ’cause here are 5 great apps for social networking. I have compiled some best iPod Touch apps together for you. Check out the list and download them. 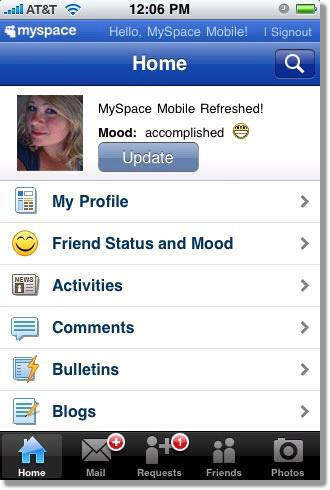 If you love MySpace, you’re really going to love MySpace Mobile for iPhone. 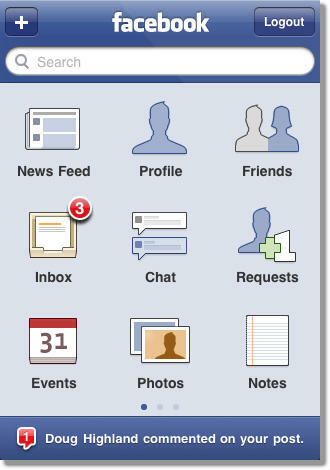 Simply download the free application to stay connected with your friends… anytime, anyplace! The official [Free!] 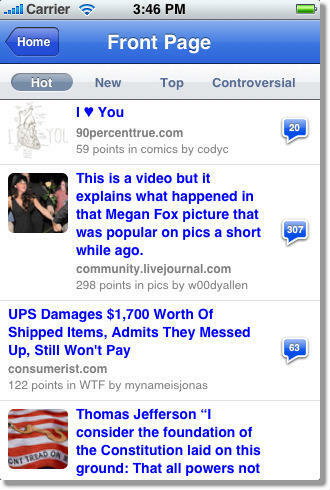 Reddit iPhone app. Never be bored again. 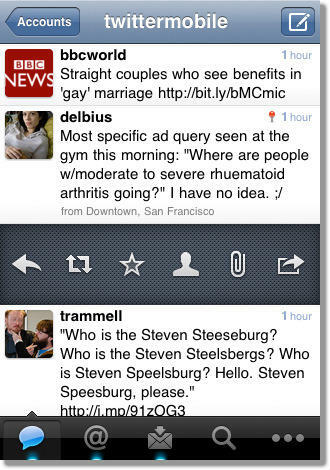 With this app, you’ll always be only a tap (or shake) away from the most interesting stuff on the web. 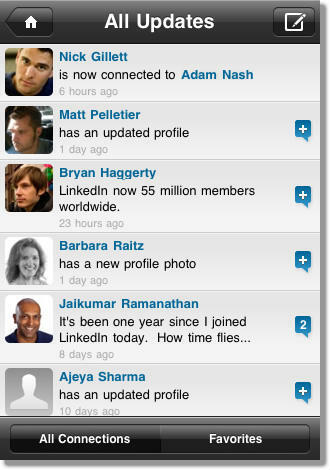 Discover what’s happening right now, anywhere in the world with the official Twitter for iPod Touch app. Realtime search, Top Tweets, trending topics and maps show whats happening now everywhere and nearby. Tweet, send DMs, share photos, videos and links to your friends and the world. Don’t have an account? Just sign up from the app! Phew! That’s it for now! I am always on the look out for new Free Apps for iPod touch, and I will come with more best and free apps in next thread. So if you have some great ones to share, why not leave a comment?